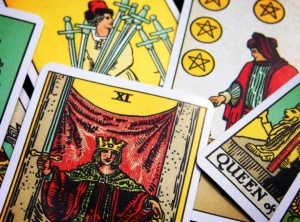 Tarot Cards appear to have originated in the middle east and been imported to Italy in the 1400's were they used to play a game called Tarocchi, as one poster noted they had 4 Suits of 15 cards, much like our 52 card deck of 4 suits of 14 cards which combines the Kt and Page of the Tarocchi as the Jack today.. and a 5th Suit of Trumps or Triumphs we will speak to a little later. 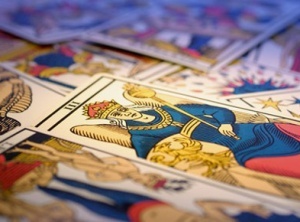 Tarot cards are one of many forms of divination. They are commonly used to measure potential outcomes and evaluate influences surrounding a person, event, or both. 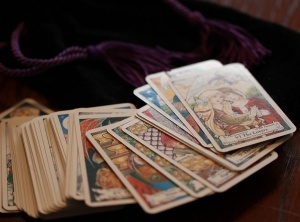 The technical term for tarot reading is taromancy (divination through the use of tarot cards), which is a subsection of cartomancy (divination through cards in general). 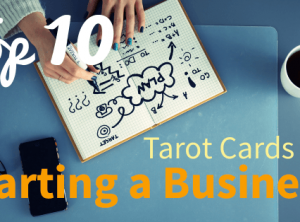 How Can A Tarot Reading Help You in Your Career? 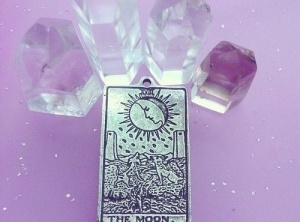 Does the Tarot Really Tell the Future? 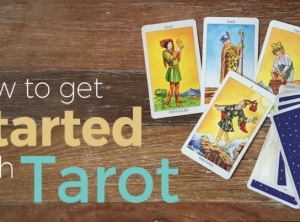 What is Tarot + How Does It Work? 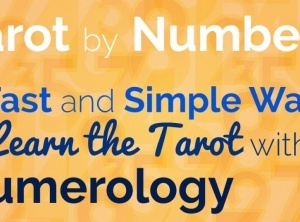 Tarot astrology is the system through which a reading of the cards in a tarot deck help you through troubled times by offering a reflection on your past, present and future. 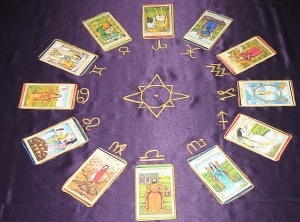 Tarot is closely associated with astrology as each card relates to a planet, element, or astrological sign. 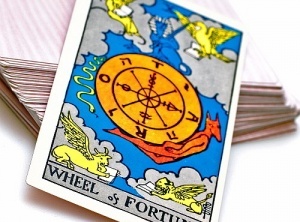 Tarot cards are used for divination, often known as fortune telling. 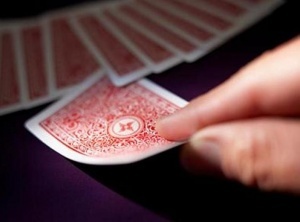 But, many psychologists have used them as well, feeling that the cards often make patients delve in to how they feel about themselves. This is done through the subconscious. For example, let’s say you know work is not going well, but you do not allow yourself to think about it. 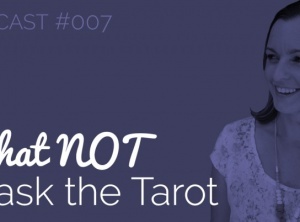 Getting a tarot card reading that shows you need to change occupations is not really telling your future so much as it is making you face what is really going on in your life. 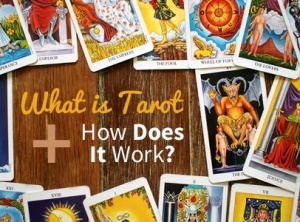 The Tarot (pronounced tair-row) is a combination of teachings that reflect the aspects of life, a symbolic "book of life" in the form of pictures that can be read or meditated on from "cover to cover". It can also be opened randomly for insights to issues. As a source of information, it is actually a channel by which pictures bring the situation to light and explain what caused it to occur. 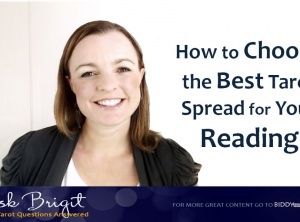 Those same pictures depict how the situation is being played out as well as the predicted outcome when placed in "spreads" of various patterns. 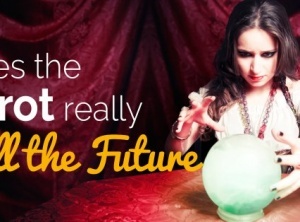 That outcome will be in accordance to the choices that have currently been made by the client as well as outside influences which they have little or no control over. 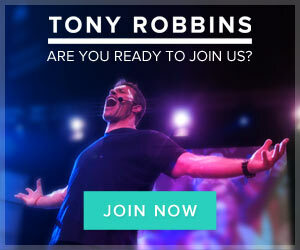 The Querrent (person asking the question), needs to be informed of this so they understand that they have free will and can apply it if they so choose. 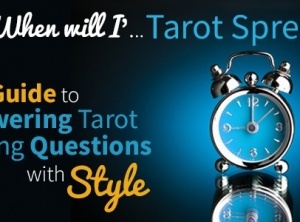 The Tarot is informative, enlightening, and it's accurate. 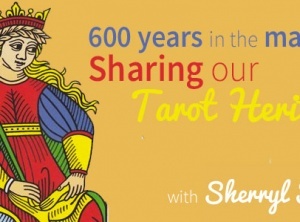 The Tarot's history is veiled in the mists of time, surrounded by myths and legends, superstition, and diverse speculation. 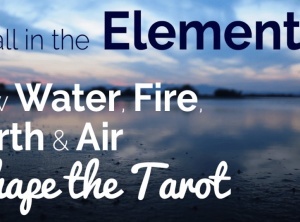 It speaks a language that is born of the universal collective mind through archetypes and symbols that range across the boundaries of astrology, numerology, mystical wisdom, religious teachings, and other psychic sciences. There are many stories as to its origin. 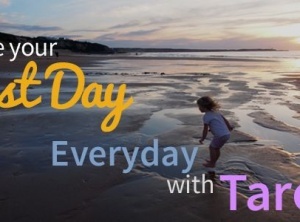 Some say that the Tarot came from the Hierophants (priests of the Eleusinian Mysteries), the Gypsies, the Egyptians, the Jews, the Chinese, from India, the Hebrew Kabbalistic teachings, on and on. 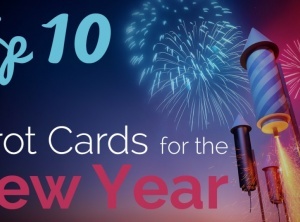 These teachings were handed down as the Major Arcana; cards representing the outside influences of one's life that remained out of the individual's control, alongside the Minor Arcana representing the individual and influences within daily life over which they did have control. 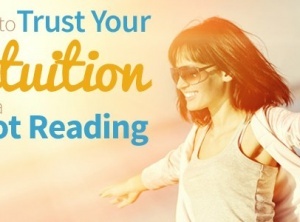 When I began reading the Tarot Decks back in 1973, I used the traditional readings. Later on, I studied Carl Jung and his analysis of using Tarot for the study of emotional and mental problems. 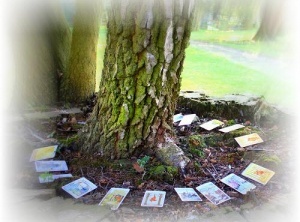 The many students in my area were using the Major Arcana of Tarot Cards to do the analysis. After many years, I have finally discovered a mannerism to use the entire Tarot Deck for the ‘Healing Intuitive Reading’. 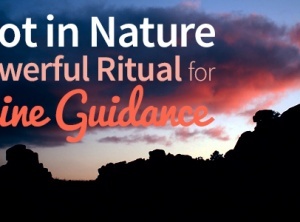 In this reading, we examine five planes of health in a being. The heart and blood, the liver, pancreas, adrenals and kidneys, thymus, immune system and finally, the brain, are examined.